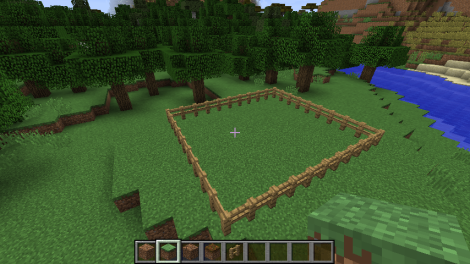 Our challenge for this weekend will be getting the foundation of a farm started. We will build upon this project during subsequent weekend challenges! We hope you enjoy part 1 of this challenge, we will have an Easter themed Part 2 for next weekend. Let us know if there are things you want to learn how to do and you may see it in a future update! 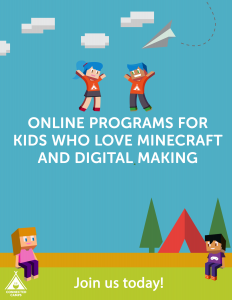 Join your Minecraft world and find a plot of land where you’d like your farm to be. 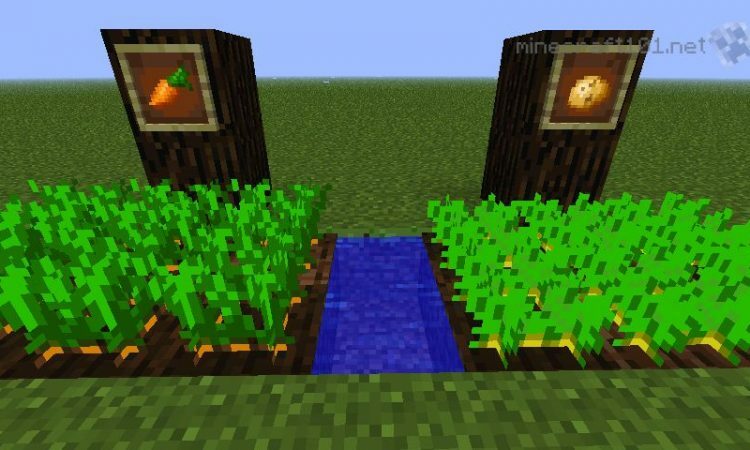 Now that you have a farm, you need water before you can plant carrots. 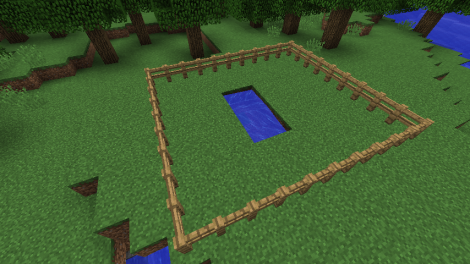 Dig up the land and pour a water bucket into the hole. (Farmland that is 4 blocks or less away from the water source will be irrigated). Now its time to prepare the farmland for the carrot seeds. Take a wooden hoe from your inventory and till the land. You’ll notice the tilled land becomes a dark brown as it begins receiving water. 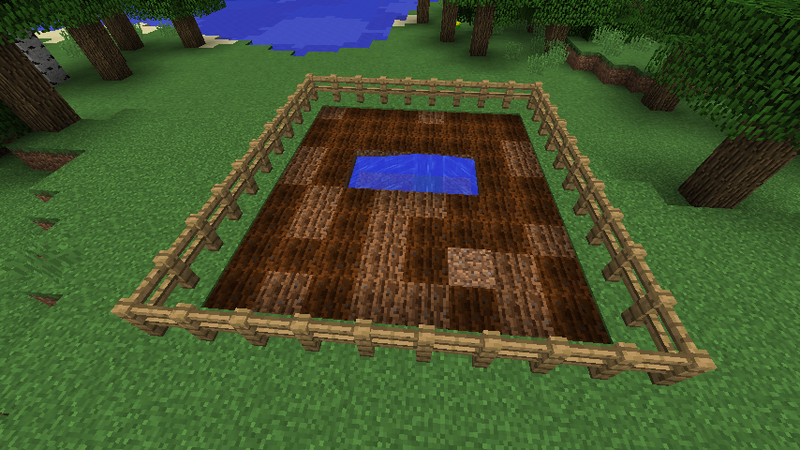 Obtain a carrot from your inventory and you can begin planting it on your tilled farmland. Sit back and wait for your carrots to grow. 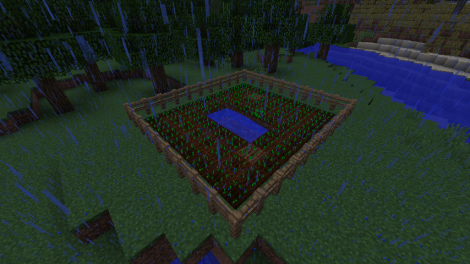 Pro tip: Include torches around the perimeter of your farm so your crops can grow at night as well! Check out my tumblr for an automatic carrot farm!